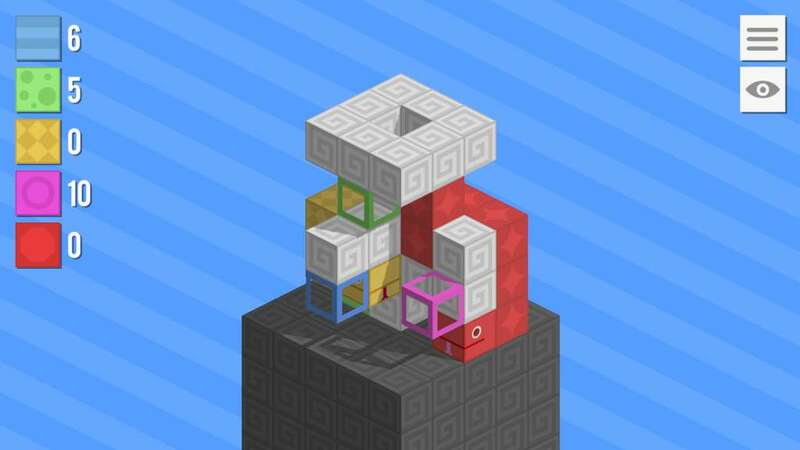 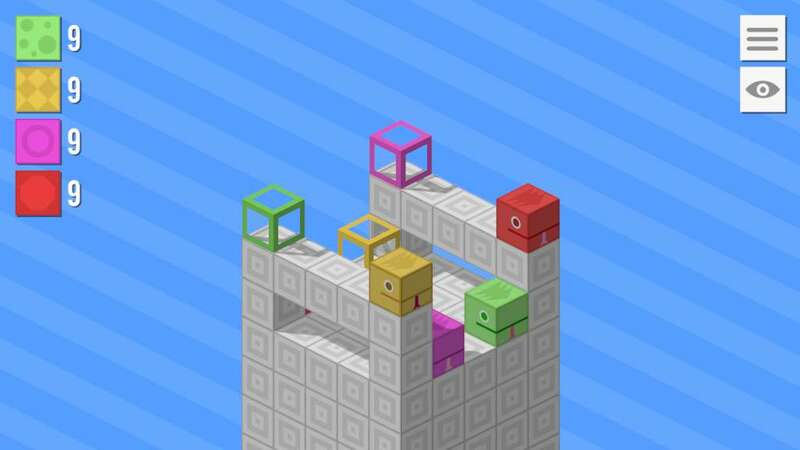 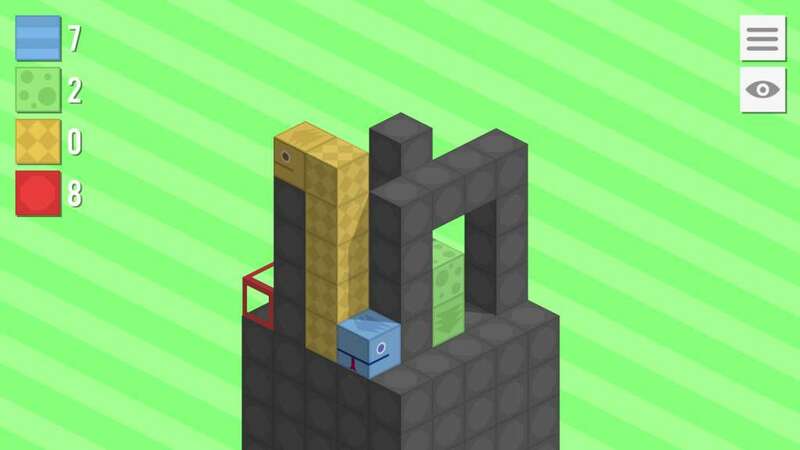 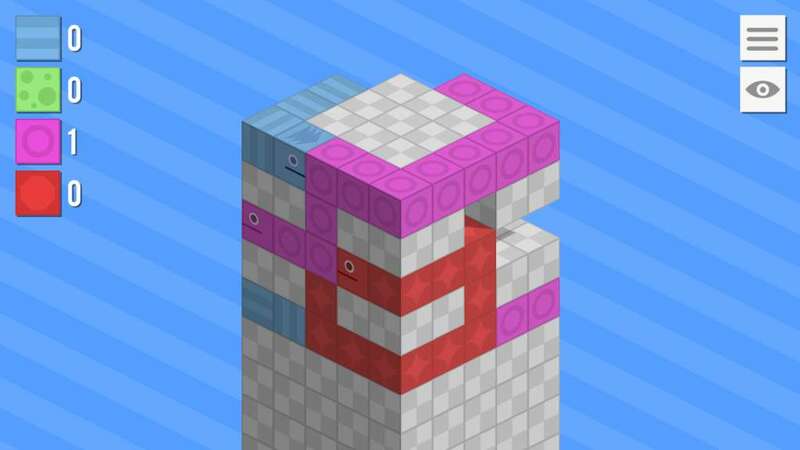 Snake Blocks is a 3D puzzle game about snakes! 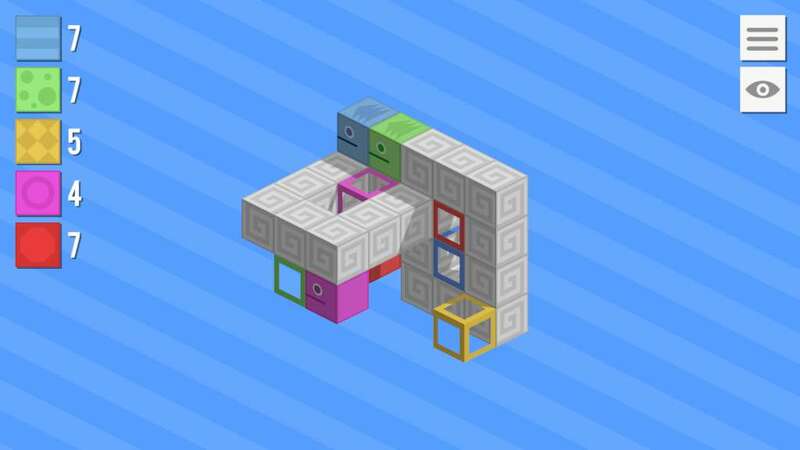 You must weave a group of colorful snakes through over 50 hand-crafted levels, until you've found a way to bring them all to their respective destinations. 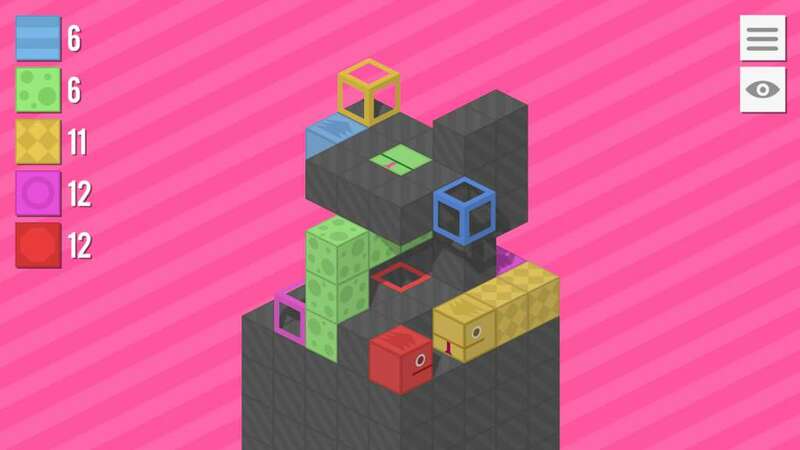 With Snake Blocks' four game modes of ever-increasing difficulty, you'll find yourself snaking for hours!